Product codes are set to change, and we’re calling on brands to have their say. Today products are usually identified by a 1D barcode also known as a GTIN. 1D GTINs are fine when you stay within the supply chain, however they generally can’t be used by consumer apps or smartphones. So if a consumer wants to scan their purchase to find out about the product’s provenance, manufacturers often have to connect consumers to such information via the scan of an additional code on the product (typically a QR code) which contains the address of a web page where product or marketing information is available. The new GS1 URI Standard proposed would mean manufacturers will no longer have to add an additional code. This may seem a small change, but it’s actually a major milestone in product identification. To make this a reality we hope our customers or other manufacturers can get involved with the working group, either as an active contributor or in a more passive overseeing role, to make sure the initiative gets inputs from the voices that matter. The working group is available for GS1 members organisations who can follow this simple three step process to register and ideally join the kick off call on Thursday, 18 January or one of the following weekly calls. 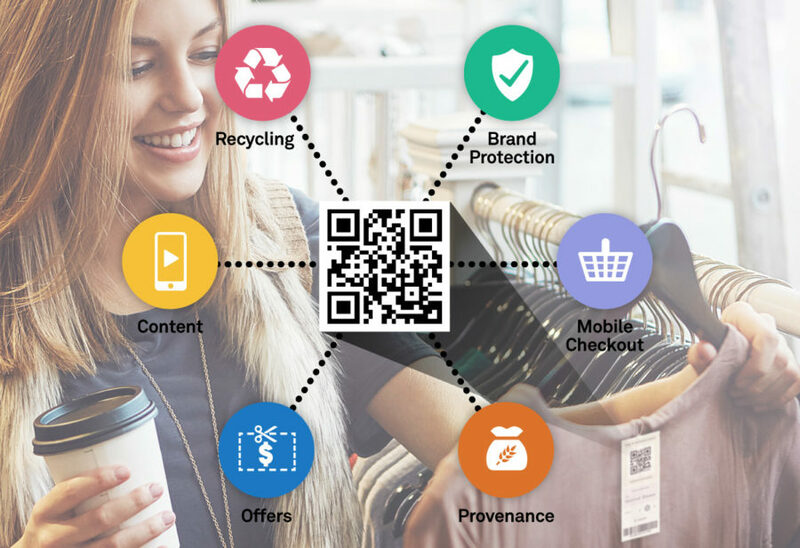 At EVRYTHNG we’ve long advocated the use of QR codes containing URLs (Web identities) as a way to drive digital experiences directly from products and it has worked very well for a number of our customers. So we’re excited by GS1’s move which is a major step in this direction: the working group will look into standardizing product URLs leading to a world where every single product will embed a single universal code useable in the supply chain but also beyond, to create a unique and dynamic link between consumers and products. We have already joined this group and will play an active role in helping to shape this milestone. We’d love you to get involved too!